Join life-transformation coaches Pamela Chapman and Julie Schnelker for a rocket-ride experience. 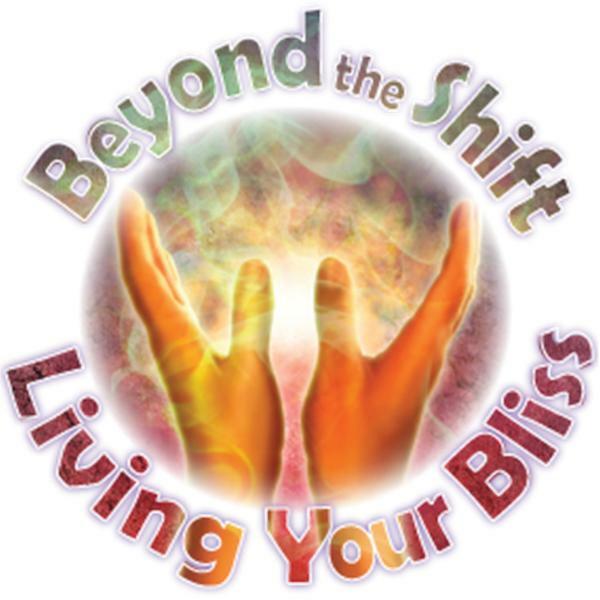 Beyond the Shift—Living Your Bliss combines cutting-edge, energy bio-feedback and spirituality to help change your life quickly, easily, and painlessly. 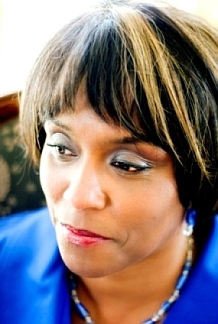 Each power-packed, high-energy episode will testify to the phenomenon that anyone may shift from a life filled with phantoms and illusions of poverty, pain, dis-ease and victimization if they are willing to do the inspirational work that leads to a life of abundance, joy, peace and well being; a life on target and on purpose. Beyond the Shift—Living Your Bliss will immediately shift your energy to the next level no matter where you are. Take a seat and hold on. This show is not for the faint-hearted. GOD ENERGY – Are you Living from Inspiration or Devastation? Will you wait until things become dire before you decide to take action, act and live from a place of inspiration? Will you delay a life of abundance–a life that can be everything you’ve ever desired and deserved? Everything is ENERGY – What are you experiencing or creating because of the ENERGY you’re bringing to the table? Coach Julie does not believe it is necessary to experience pain, tragedy and dishevel before choosing a less resistant path. Simply said, it is possible to learn life lessons, pursue passions, and walk in purpose easily, painlessly, and effectively. All anyone has to do is choose love, and light. Living Your Bliss was created because of YOU: to coach, motivate, inspire, and offer direction to anyone desiring assistance. In the spirit of our intention, join us LIVE by pressing 1 and allow us to guide you into your amazing coachable moment moving you toward a love filled, light-filled path.